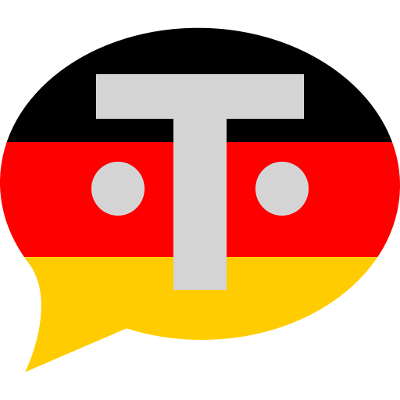 After Pick Text Pro and Pick Text Lite, updates with Material Design arrive for Binary MotorTN German language communication apps: Wähle Text Pro (German flag and dark gray) and Wähle Text Lite (German flag and light gray). A new, more fluid, dynamic and attractive user experience is born with these updates. Of course, and as in the other Binary Motor‬ apps updated to v2.0.0 you can send Hangouts messages, as previously you could send messages on WhatsApp, Telegram, Email, or SMS. And in the Pro version you can continue creating, editing or deleting your own phrases and abbreviations, among other exclusive options. - New visual look, completely redesigned with Material Design. - New redesigned app launcher icon with Material Design. - New option to share Lingos and Texts via Hangouts. - Support for Android‬TM 7.0 & 7.1 Nougat. - Support for Android 6.0 Marshmallow. And coming soon, Elige Texto Pro and Elige Texto Lite will also receive 2.0 updates with Material Design. Download now these apps on the Google PlayTM Store to connect with your family and friends in the quickest and comfortable way. And follow the newest of Binary Motor on www.binarymotor.com and on social networks Facebook, Twitter and Google+. Binary Motor: Software for your world. Please use the contact email if you have any questions or requests, concerning Binary Motor services. © Copyright 2018, BINARY MOTOR. BINARY MOTOR is a registered trade name. The Android robot is reproduced or modified from work created and shared by Google and used according to terms described in the Creative Commons 3.0 Attribution License. Android, Google Play and the Google Play logo are trademarks of Google Inc.